Camp WW is for all those active canines out there that need a social outlet during the day instead of sitting home staring at the door waiting for their family to come home. We try to keep them entertained throughout the day with social interaction and play in this dog day care program. They get a break from 12-2 so we can catch our breath and tend to other guests then it’s back to play until pick-up time. Camp is available Monday thru Saturday. 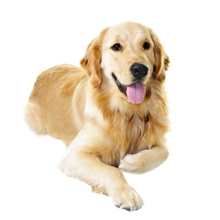 Woofs & Wags continually works to provide your pet the best overnight boarding experience possible. All pets require different things to make this happen so let us help you tailor the experience to fit your needs. This may be a quiet glass front suite with cozy bedding, or part of an active group of supervised cage-free campers who join new buddies in dog day care for the afternoon, or even just a standard room with plenty of one-on-one buddy time with a member of our caring staff. 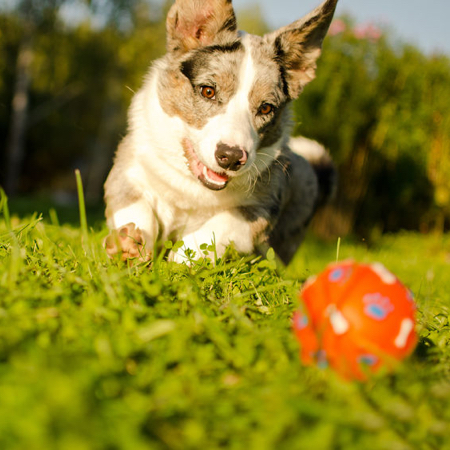 We have special menu items, grooming services, and added exercise plans to enhance their stay. Contact us for details or to arrange a facility tour. We haven’t forgot about the City Kitty in your life. Overnight accommodations are available at Woofs and Wags for single and multiple cat families with discount pricing available for the multi cat family. 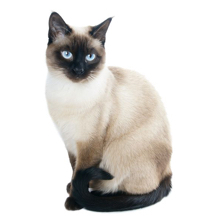 We require proof that your feline friend is current on all regular vaccinations. 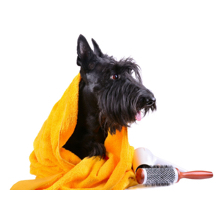 Whether your pet needs a “crew cut” for the summer months on visits to the eastern shore, a bath and brush with styling, or coat conditioning for special events and shows our Pet Stylists have you covered. 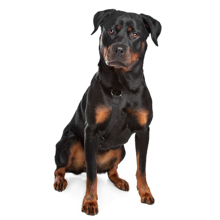 With 50 years combined experience in the industry our staff can assist you in your pets coat care. 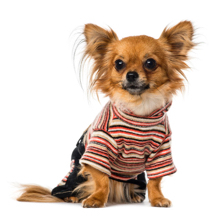 The “Puppy Pro Shop” is located in the Woofs and Wags lobby and features some of our retail favorites, treats, and items to make your pets stay more comfortable. Take a minute to check out whats new on your next visit. Call us to discuss transportation options to here, the vet, the airport – you name it! 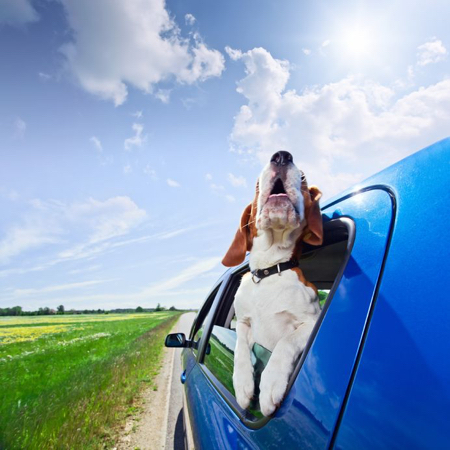 Wherever your pet needs to go we’ll get them there, safe and happy. Administration of medications, one on one time, special diets and a la carte menu selections like “in the raw” diet, “frosty paw” sundaes, and more. Available for your pet during dog day care or other accommodations so that you don’t have to worry about a thing.